My First Giveaway! – Abbey Co. I have REALLY been wanting to do a giveaway. My main holdup was that quite frankly, I didn’t know what to give! I thought about giving some handmade baby items that I make, but know that I have a lot of followers who don’t have kids. The idea of a bottle of wine from one of my wine clubs crossed my mind, but also sounded like a way to get into trouble with followers under 21 or in states with shipping regulations. I thought about a beauty product, but don’t want to exclude any male followers. Well, recently I made a big life change and signed up to be a Rodan + Fields skincare consultant! 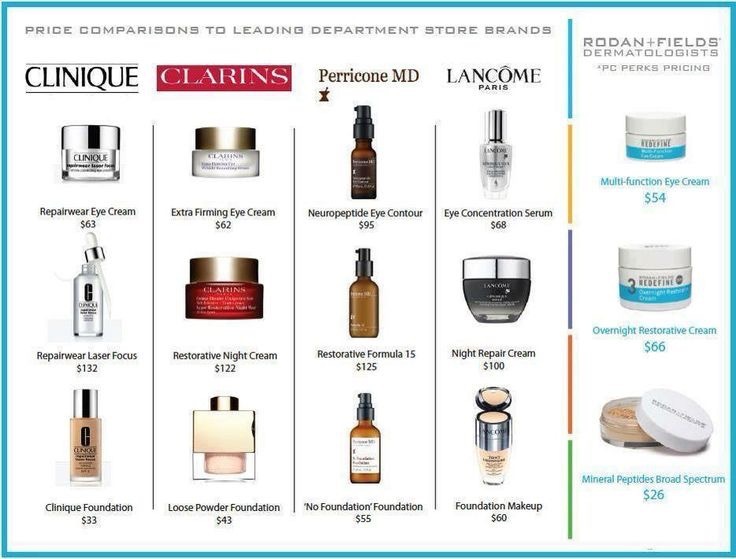 If you are not familiar with Rodan + Fields, they are a physician-owned skincare company that sell products that are fit for all needs and skin types. I honestly signed up because I was debating seeing a dermatologist for discoloration on my skin (sun spots & melasma), and was repetitively referred to Rodan + Fields by friends instead. My consultant kit just arrived and I am DYING to do a giveaway! I figure, everyone has skin and therefore everyone should have a skincare regimen. If you don’t, you will regret it! This is coming from experience as a former 21-year-old tanning addict (me) with wrinkles and sunspots galore come reaching 30! 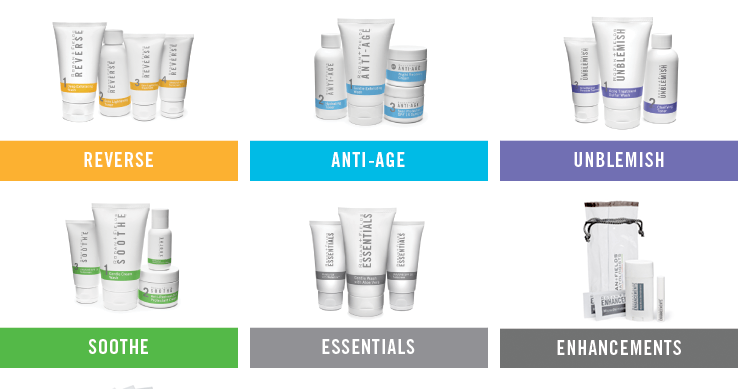 So, here is a snapshot of the Rodan + Fields lineup. 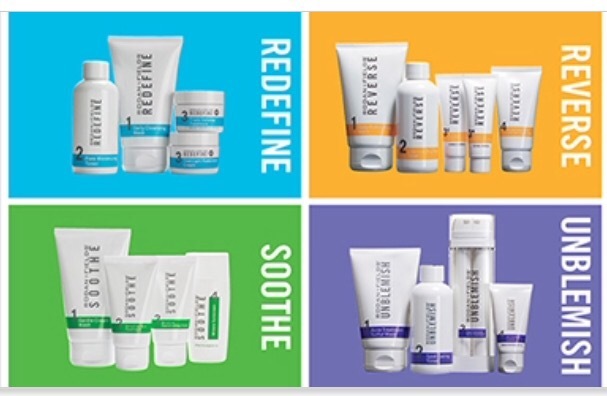 And here is what I am giving away – your choice of one of the 4 Rodan + Fields regimens: REDEFINE, REVERSE, UNBLEMISH, or SOOTHE! To enter in the giveaway simply do the following! Follow my blog! If you aren’t a WordPress member you can subscribe via email. All you will get are my fabulous recipes 😉 Link is on the right menu bar. Comment below once you have done so! Wait for my announcement! I will announce a winner on Wednesday, September 6th!!! P.S. – If you are unfamiliar with Rodan + Fields products, please be sure to ask me questions! 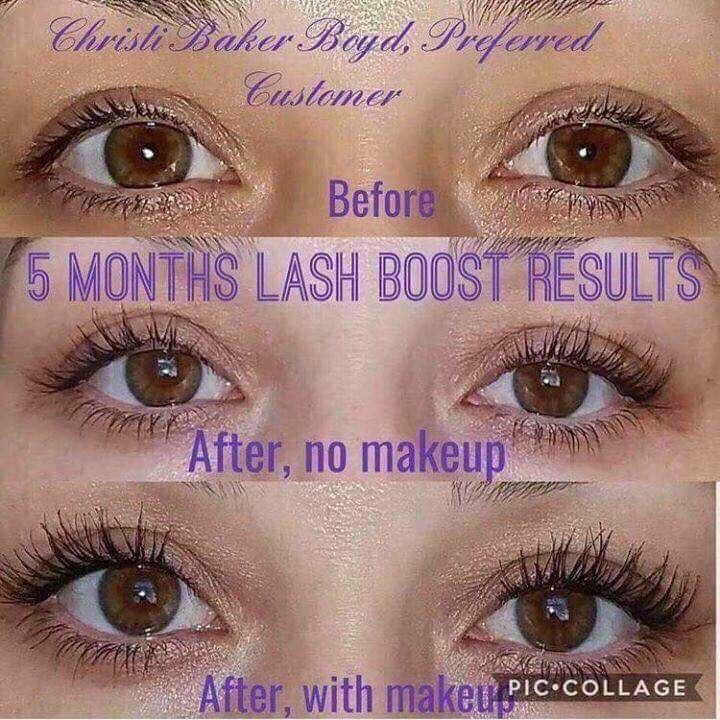 I have been using these products for a few weeks now and am SO OBSESSED with the progress my skin and lashes are making. HERE IS A LINK to my website with their products so you can browse and learn more! 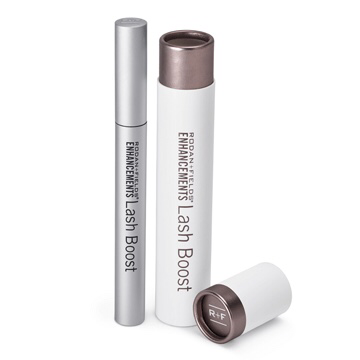 My current addiction is their nighttime renewing serum and lash boost serum!! Thanks girl, best of luck! I can’t wait! Awesome, thank you! Best of luck!! Awesome! Thank you and best of luck! Yay thank you and good luck! Followed both! Georgette on Facebook (how many Georgette’s do ya know?) and j3d1k on IG! Yay thank you and good luck!! Following! Your first giveaway looks great! Thank you! I am so excited to be doing it! I for sure will do them more often from this point moving forward too. Best of luck!! I love giveaways! (even though I never win them). Such a cool giveaway, I’m sad I’m not 18! What I had no idea you weren’t 18! How old are you then? 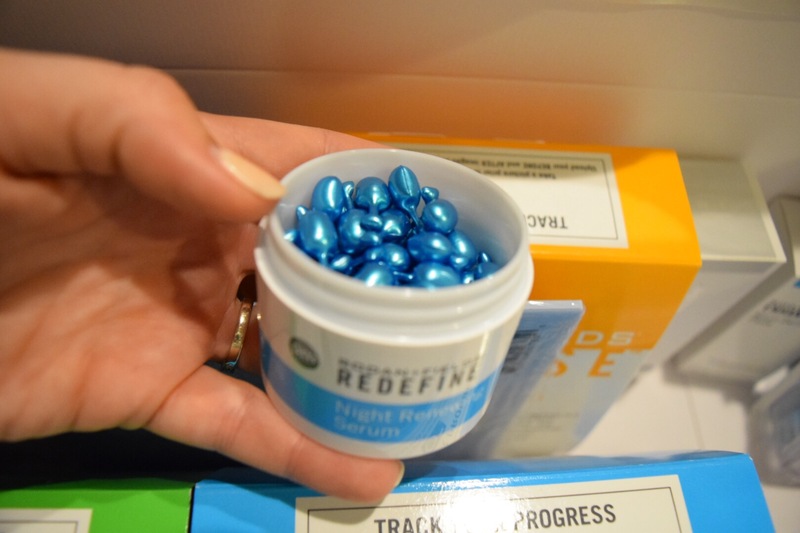 I put that as an age limit because some of these have heavy duty ingredients like Retinol and I wanted to make sure anyone using wasn’t too young and their skin was in need. I honestly LOVE it! I have been using on my brows too since I was a 90’s teenager and a victim of the over-tweezed eyebrow trend haha. In about a week I started seeing an improvement and it just keeps getting better! Following everything!Thanks for the reminder! Yay, thank you! Best of luck! Subscribed through email and followed in Instagram (@skultechm0m).